If you want to improve your Google searches you can find many useful queries on internet and, if have time, you can also attend a specific Google free course. But just few people know that there are specific queries available for Gmail. I found some of them casually when I need to search some specific, old emails into my accounts some days ago. Then I discovered that Google itself published a complete list of all the possible queries accepted by Gmail. 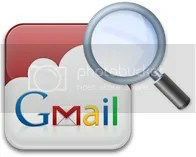 I warmly suggest you to spend some minutes reading and exploring all the queries because they are really useful when you use Gmail in a professional way. Here, I just want to sum-up some of them that, in my experience, are the most common you can use when you are becoming crazy looking for a specific email you sent or received. The powerful feature is represented by the possibility to mix the different queries to create super-queries that can intercept the “wanted” email or documents in a less than a second. Here you are defining the time range and Gmail will show all the emails sent or received between the two specified dates. Where xyz @zyw.com is the email address you are focusing on. In this case you are looking for an email from Tom or (plus) Luis but it hasn’t to contain (- minus) the word “meeting”. 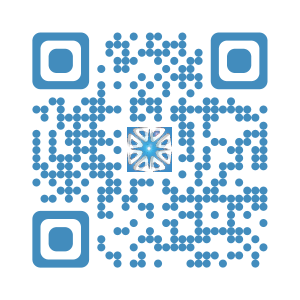 Where xyz @zyw are specific email addresses you are looking for. This entry was posted in Computers & Internet, Freeware, freeware tip, Google, hacking, Tech, Technology, Technology and Software, Technology News, Tecnologia, tools, tutorial and tagged computer forensic, E-mail spam, email, Gmail, gmail forensic, Gmail query, Google, how to, query, Search, tutorial on January 21, 2013 by Galigio.